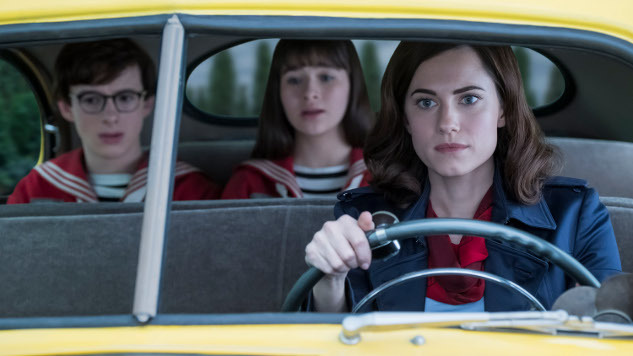 The ever-unlucky Baudelaire siblings solve one last mystery in the trailer for the third and final season of A Series of Unfortunate Events, Netflix’s television adaptation of the beloved Lemony Snicket novels. The third season, based on the last four Snicket (real name: Daniel Handler) novels, continues the saga of the three Baudelaires, who in the trailer are recruited for “the most important mission in V.F.D. history,” uncovering new secrets about their late parents along the way. Meanwhile, they evade capture as the villainous Count Olaf (Neil Patrick Harris) continues his quest for the Baudelaire fortune. 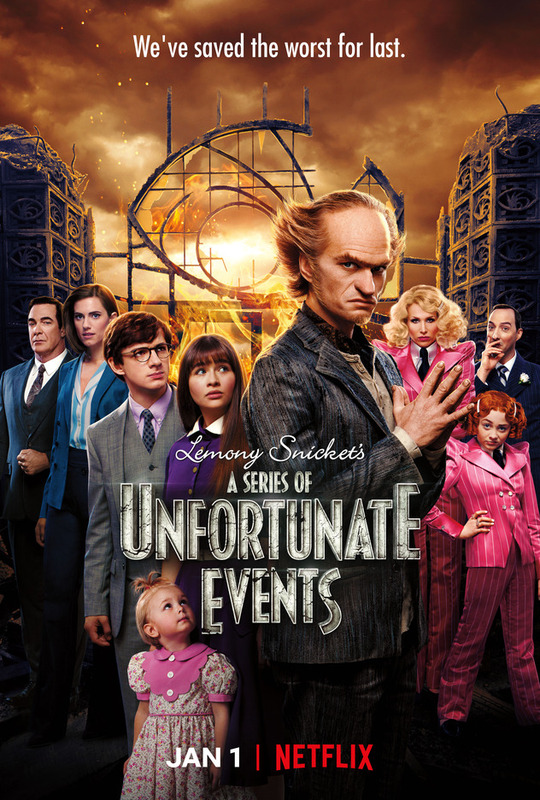 Snicket himself (Patrick Warburton) makes an appearance in the trailer, joined by a handful of series newcomers: Allison Williams joins the cast as Kit Snicket, a member of the mysterious V.F.D., while Max Greenfield steps in as the Denouement triplets. Returning guest stars include Lucy Punch, Tony Hale, Roger Bart and Robbie Amell. The seven-episode final season of A Series of Unfortunate Events arrives on Netflix Jan. 1, 2019. Check out the final season’s trailer and key art below.